On January 26th, Víctor Lope gallery opened Flor de Piel, a solo show by Miss Van. The French artist, who hails from Toulouse and lives in Barcelona, is a legendary figure on the international street art scene. She has not exhibited in Barcelona since 2005 (in a show at the former Iguapop Gallery), having focused on exhibiting in Europe, Asia and the US. 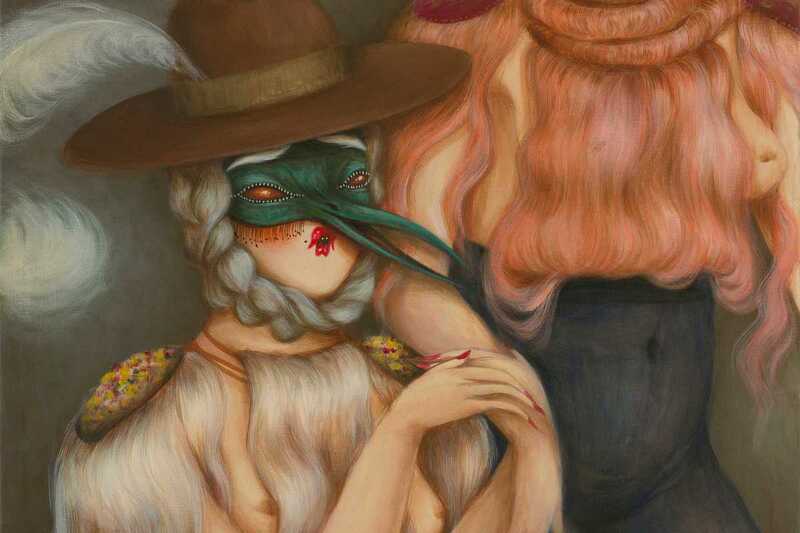 Flor de Piel brings together twenty pieces, some never before seen – including large-format works with her iconic, sloe-eyed female figures that convey eroticism, warmth and darkness.